A Magical Girl show themed around sweets? What could go wrong? 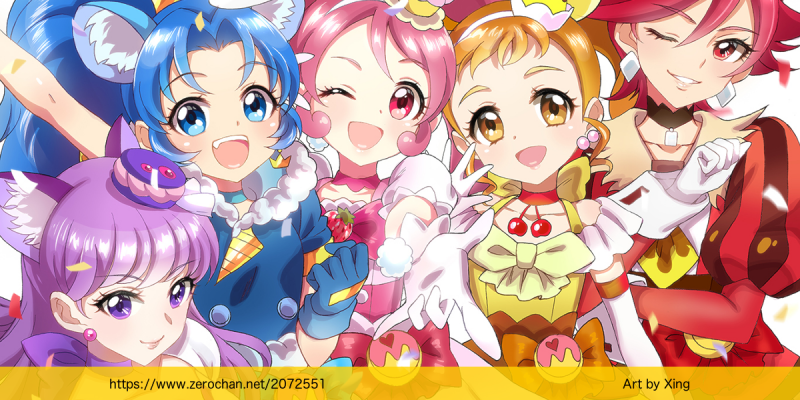 This week, we cover an entry in the Pretty Cure franchise, and find a massive contrast to Madoka. Making any one wish in exchange for becoming a Magical Girl for the rest of your life? What could go wrong with that? 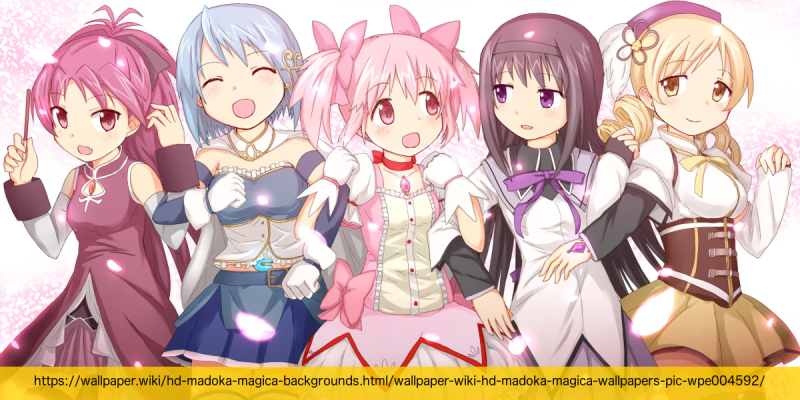 This week, we take a look at a darker entry in the Magical Girl genre: Puella Magi Madoka Magica. 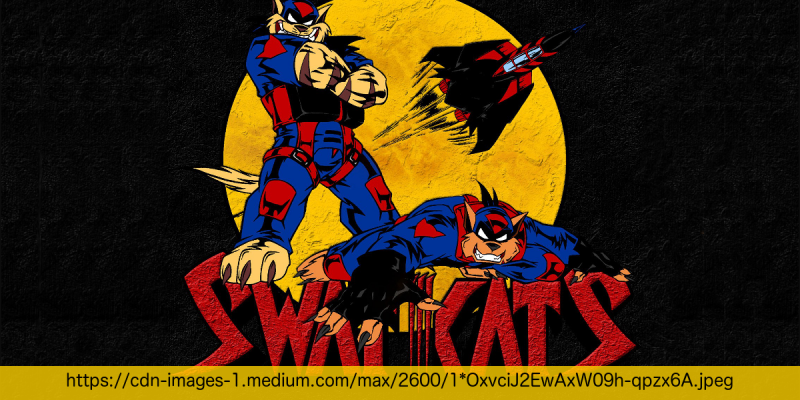 NOTE: I erroneously claimed this show was being taken off of Netflix on April 4th, it’s actually April 5th. 1 more day! Teenagers in 1969 fight alien Invaders with magic powers and weird mecha. Sounds about right. 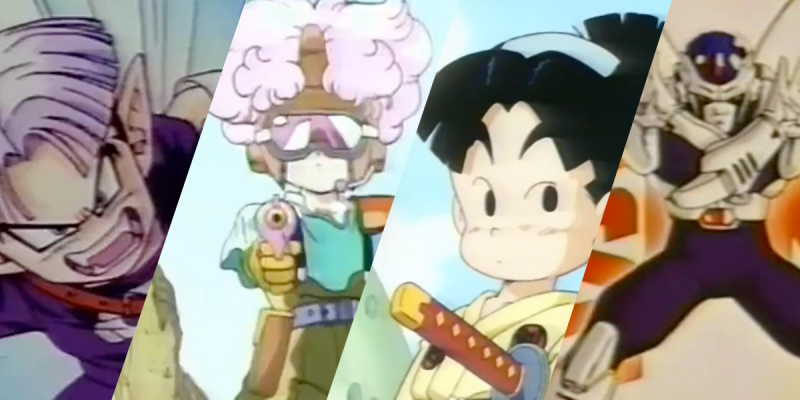 It’s a grab-bag of Toriyama adaptations! 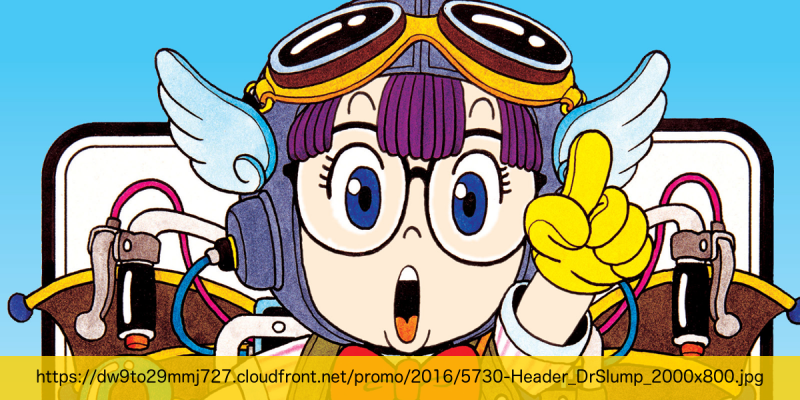 This week, we cover one of Toriyama’s well-known works before Dragon Ball, the crazy-bonkers Dr. Slump. Oh, and I totally meant “Bardock” not “Broly” when referring to Dragon Ball Minus. 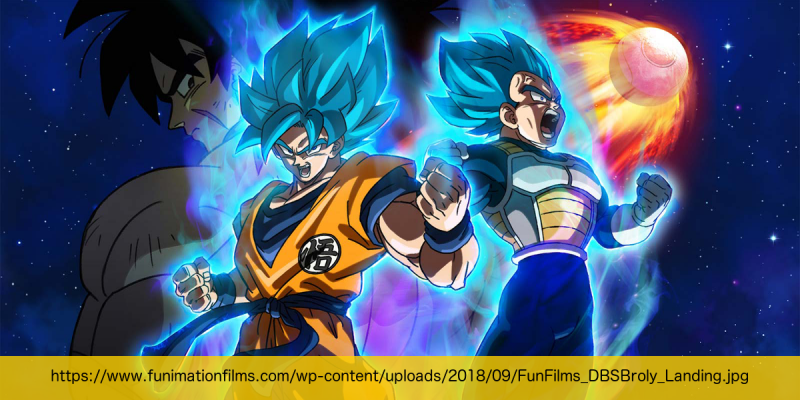 Hopefully you remember they all died offscreen. 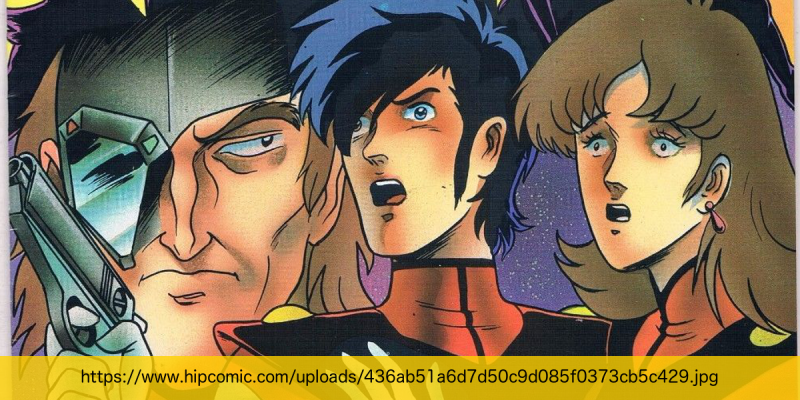 This week, we watch the cobbled-together sequel to the cobbled-together show Robotech, and it sure is… something. Get a kid to kill his own dad. Teach him the ways of the ninja. Let him learn about his past. Not sure how he’s not supposed to realize how you’ve tricked him. 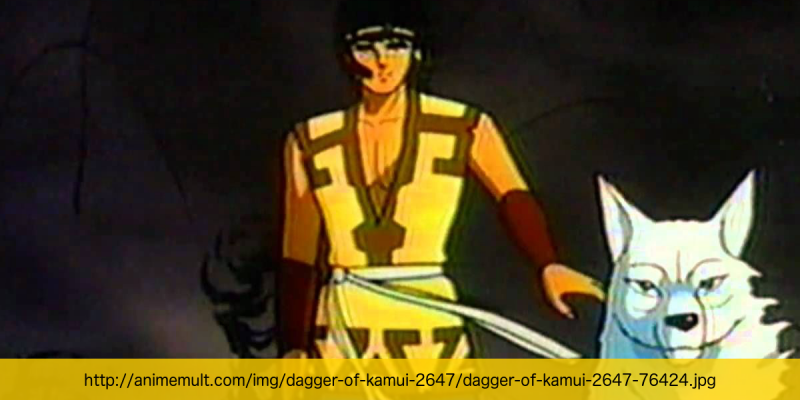 This week we cover the surprisingly historically accurate anime The Dagger of Kamui. This week, we watch the incredibly gory, post-apocalyptic crazyfest that is Fist of the North Star (the movie). And Streamline Pictures distributed it, so the voice acting adds to the film’s overall cheesy charm.